better than standard pet clothing. The harness is a great way to cool down a hot dog or warm up a chilly dog. There are dual quick-release buckles to help get the harness on and off with ease. 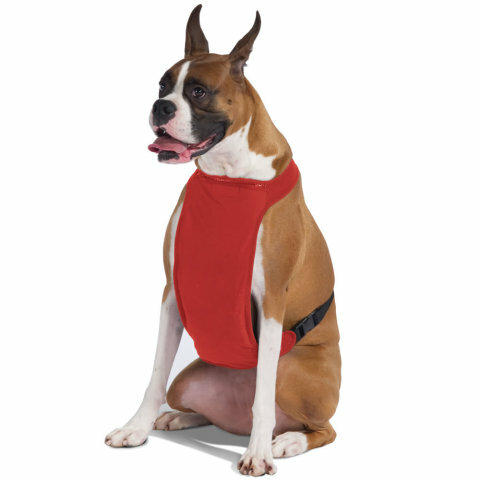 The Temperature Moderating Pet Harness comes in red and in sizes from extra small to extra large. Hand washable. For more information or to order, click here.